Area of newer homes! 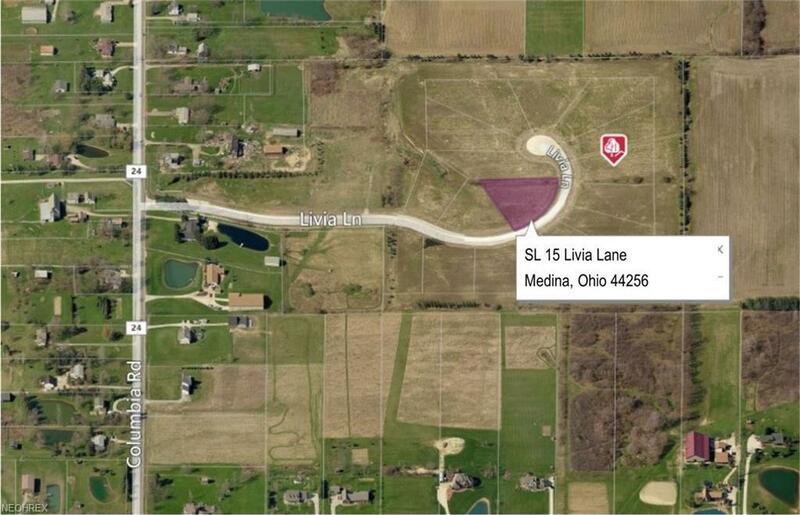 Meadows Preserve Subdivision! Electric, Paved Street, Underground utilities! Cul-de-sac! York Township Park! Drive just a few miles to town, play Tennis, Golf, & Swim. Join The Rec Center in Medina for Exercise. HOA Being Dissolved.